I thought that the victory laps the press and others are doing about the supposed defeat of ISIS in Iraq was a good time to post this. Apparently the leaders of the West and most of the Western population has decided that several hundred dead and wounded every year due to terrorism is acceptable as the West collectively is unwilling to exert the effort to effectively defeat terrorism. It can be defeated if we are willing to be realistic and understand that you can only defeat terror by out-terroring the terrorists. 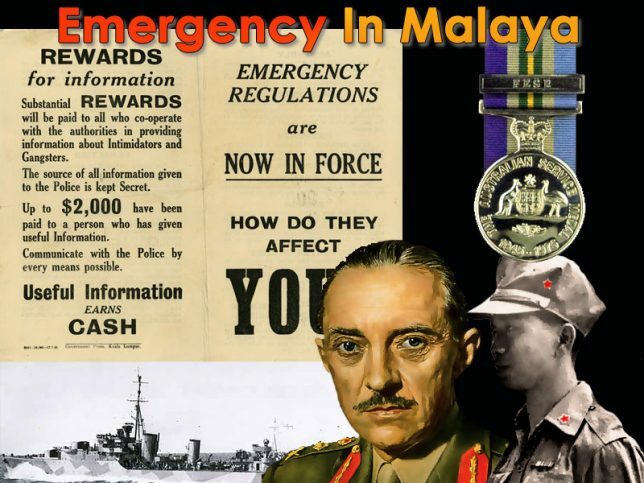 How many people have heard of the 1950’s Malay Emergency that British troops defeated? How many people know that the Malay Emergency is an outlier and why? 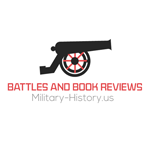 I challenge anybody to name one majority indigenously popular insurgency of the 20th-21st century that has been defeated by either foreign or domestic conventional militaries?